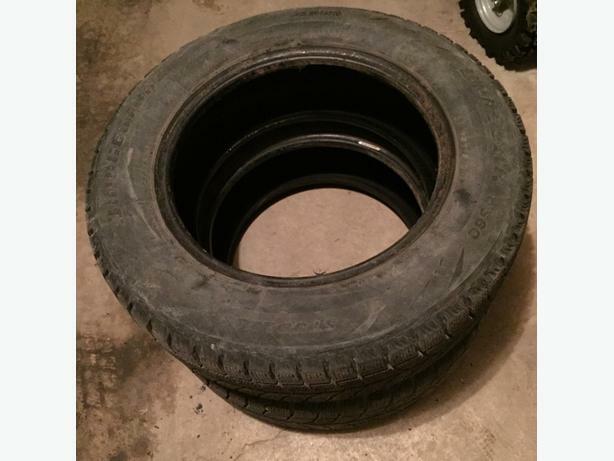 For sale used in mint condition 2 winter Tires Bridgestone Blizzak WS60 - 195/65/15 91R. Tread left on tires are: 7/32" (64%). Tires in good condition. No cracked, no cupped, no leak. Anyone interested can email me. Thanks for reading.Click on "View poster's other Ads" to check out my other items for sale at good price.